The mission of the Worldwide lottery industry is to raise funds for good causes. 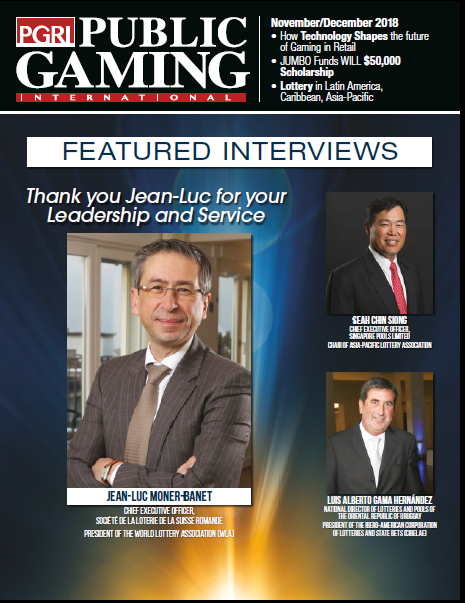 PGRItalks (brought to you by PGRI, Public Gaming Research Institute) features video presentations from the best and brightest top level leaders who manage gaming operations all around the world. 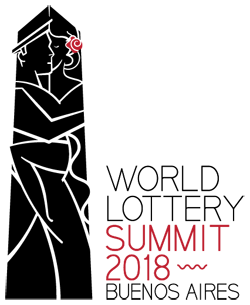 The presenters share real-world case studies, and successful applications of innovation and creative ideas in sales, marketing, technology, systems, structures, security, integrity, portfolio management, responsible gaming, etc. Visit PublicGaming.com for more information or go directly to PGRItalks.com.. Below please find the presentations from SMART-TECH 2019 Conference and the Women's Initiative in Lottery Leadership Seminar held in February 2019, Ft. Lauderdale, Florida.